What is Bridging the Gaps Ministries? 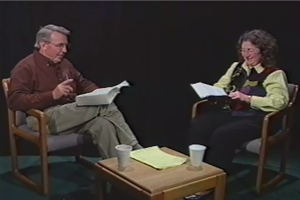 In 2007 Charlene E. Hios was a guest on Pastor Kent’s weekly television show. The four shows aired on a local cable channel. The four shows explained “Homosexuality from a Christian Perspective.” Each of the four programs are about 30 minutes in length. Click on the free links below to watch them. . .